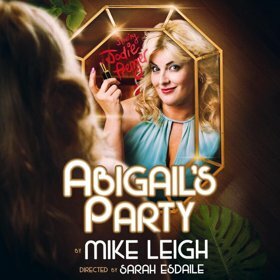 Jodie Prenger is to lead the cast in Abigail's Party, Mike Leigh's comedy classic which begins next year in Brighton on 10th January and tours until April visiting Birmingham, York, Glasgow, Stoke, Woking, Aylesbury, Manchester and Edinburgh. Beverly and her husband Laurence are throwing a party for their newlywed neighbours, Tony and Angela. 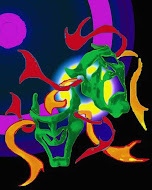 Joining them is highly strung Susan who's been banished from the party of her teenage daughter Abigail. Welcome to 1970's suburbia and its heady mix of free-flowing cocktails, classic disco and cheese and pineapple sticks. As tensions rise and tempers flare the sheen of respectability is torn away by the warring couples with hilarious and potentially disastrous consequences.